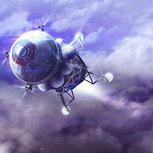 Steam 'Early Access' users will receive this update April 1, 2019. Xbox 'Play Anywhere' players can also expect this patch to hit their consoles or Windows 10 machines April 1, 2019. 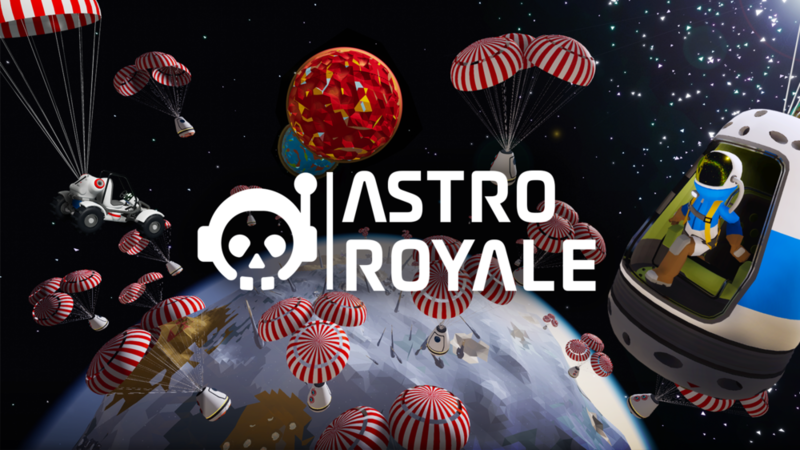 The Astro Royale Update marks a huge moment during Astroneer Early Access development! 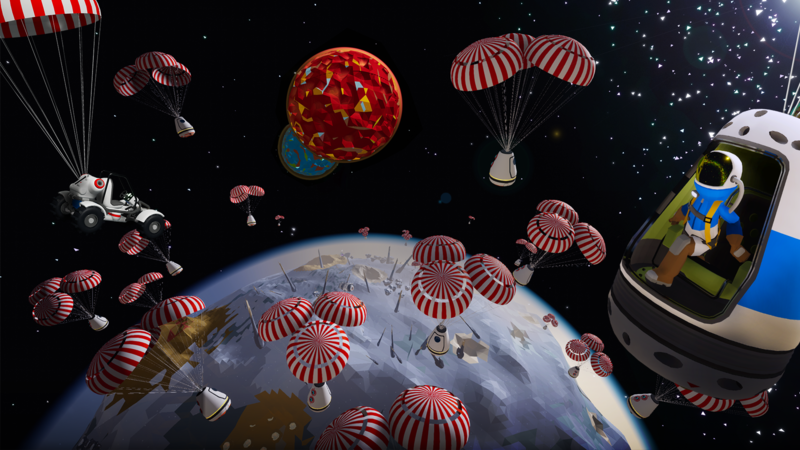 100 Astroneers parachute onto a planet to prove they are Exo Dynamics's top spacefaring Astro. This update will include a new vehicle, 1 million free cosmetic items, and a full cinematic story with characters voiced by Elon Musk, Sigourney Weaver, Jeff Goldblum & Astronaut Peggy Whitson. Here are the first screenshots from this new game mode. Any truth to the rumour that when you make it to the center of the Universe in No Man's Sky after their "No Man's Sky Next" launches in the summer, you restart the game on a planet in Astroneer? 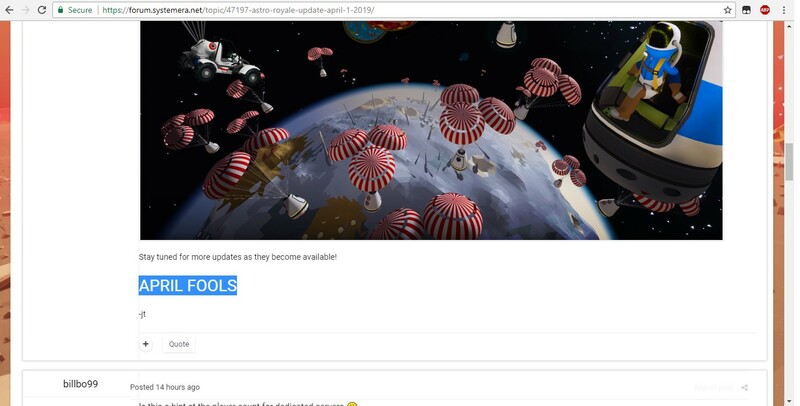 Anonymous Post: Real Info Learned From One Other Legit Source Developing Astroneer Yesterday. I believe this is a perfect example of April fools joke, eh? I feel like that would be too many, there is no way that many people could either A cooperate, or B avoid each other with much success, and people would constantly be stealing resources from each other. Looking at the new small rover, it seems like they haven't given it much clearance. The team needs to stop developing items in isolation because the terrain we are a operating on isn't a race track. The vehicles should be able to have enough flex to roll over obstacles and enough clearance so we won't always end up getting high centered on rocks. Here's an example of a more suitable suspensions. Check out those shocks. Another thing that doesn't make much sense, is the open 1 seat on the small rover. I'm guessing like most vehicles, you'll have to place of open 1 seat on it but why not just print the rover with it already included. It's not like you're going to place a enclosed 1 seat on it. And what else would you put on it? Just thought of an idea that would be cool, is to have directional light augments on the small rover's front fenders. So when you taking corners, it would shine light in the direction your turning. In all seriousness though, the giveaway is the voices. You can't afford Goldblum. Quick question is that supposed to say 2019? The real April fools is that this is all legit, the 2019 wasn't a typo at all, and this is an actual project that will go live on the first of April next year. Good job on the dream team of voice actors, SES! Love the game, keep the great stuff coming team! 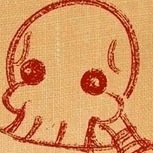 I agree with your disagreement (ponders this a bit, lol). I assume the first person (who was agreeing) was doing so to the concept of printing a seat to all small rovers (perhaps to all rovers, idk). That would be a huge mistake. I’m not sure why they don’t see that, but it would be. 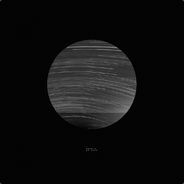 I assist with an Xbox One Astroneer club, serving as an admin. 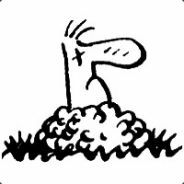 This club has many members, and in the Activity Feed I see lots of game footage (clips) where players frequently have very long vehicle chains (often to the max of 4). I wonder, can this individual imagine how many excess worthless chairs would be printed as a result of requiring the vehicle bay print a chair automatically per vehicle? Not to mention all the extra resources required for this? Granted, it’s just a little compound but it would add up. Once you get off Terran, the additional resources for “forced” chair crafting by the vehicle bay would become much more of an issue (granted the Mineral Extractor helps with this, as does the Trade Platform, that’s assuming you have the ability to build those off-world in the first place). Most save games I play (I primarily stick to Terran) I don’t find it necessary to unlock the open seat. I find so many chairs in crash sites I venture to (I prefer to explore on foot, always have, vehicle mechanics not being that reliable and such) I generally don’t need any additional ones. I head into caves early on, gathering several oxygen tanks & other valuable resources as well, plus I unlock filters (which refill all my tanks for 1 compound). Following this initial prep I’m all set, ready to travel freely without need of constant tether or vehicle. Open chairs are generally quite abundant. My spawn point will often have 2 or 3 nearby. Sometimes they’re a little trickier to locate, but I know there’s always one somewhere not too far away if I go looking. The unlock is cheap (Byte-wise) if I actually need it (I might once I go off-world). 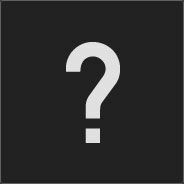 I just posted on another topic about recycling, something I do hope will be a part of the game at some point. However there’s still a lot to be added to the game so it may be premature for this feature atm we’ll just have to wait & see. I do agree about the issue of “clearance” on the small rover. Used to be, whenever I did get around to crafting a terrestrial vehicle, it was always the truck (aka large rover). Until it’s redesign, the small rover was imho useless. It had essentially no cargo space beyond carrying one cargo pallet, which wasn’t enough to be worth it in my mind. Beyond that, it couldn’t ever carry a research pod because it only had single tier connections front and back. Now I’m really loving the design. Sure, when you get back to base and want to plug it in, you have to remove things on the fold down part to use the power adapter but I’m actually ok with that compromise. Having 2nd tier slots all across the top is a godsend In fact it’s so much more useful and handles so much better, I don’t craft the truck anymore. Some of that is also related to how dreadful the truck now handles. It is so sluggish and won’t climb even the smallest inclines, they really need to rethink what they did to it because it’s broken, just terrible now in it’s functioning and mechanics. Overall my preferences have totally reversed, and the small rover is my choice if I need a vehicle (usually for rapid travel to pickup sites I’ve already flagged with beacons while exploring on foot). I’ve always limited myself to a 2 vehicle chain because that’s what was recommend in early play-through articles I read when I started playing back in January 2017. I believe that’s why I rarely have any issues with vehicles in my games. 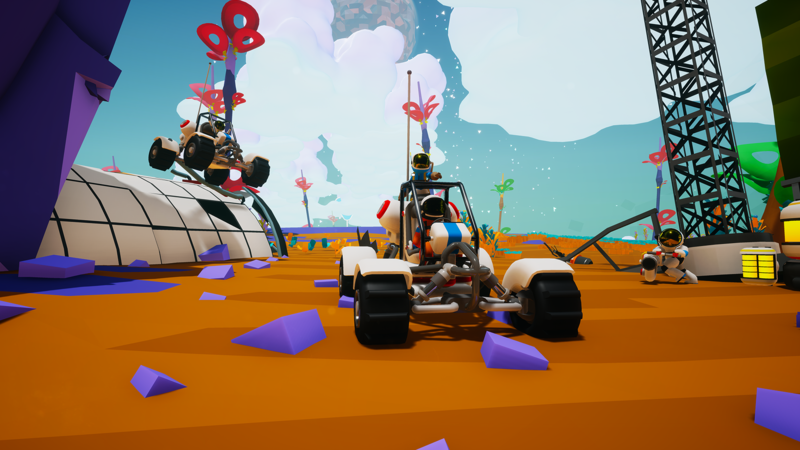 I think the Devs should cap vehicle chains at 3, simply because I see too many people have issues with these giant vehicle chains of 4 and I think it ends up causing more harm to Astroneer’s reputation overall. These people constantly make clips and complain about buggy vehicles, when it is they who are responsible for causing much of their own problems. Driving the small rover is generally pleasing in that the wide base helps a great deal with its handling. However, the low clearance means it frequently struggles over every single rock it seems, and it does on occasion get seriously bogged down even stuck. I almost always have an Inhibitor on me, but not everyone does. No one should be required to carry a tool mod in order to get their vehicle out of a rocky snag. 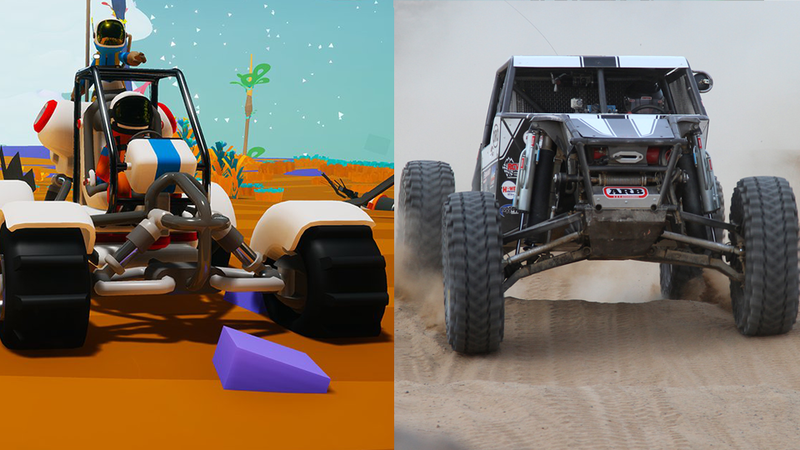 I believe the reason the rover doesn’t have a higher suspension at the moment is to avoid it tipping (because it’s so highly maneuverable and achieves much higher speeds than the truck, it frequently gets airborne, rides up on the nose, or the side wheels as is). I do believe this could be remedied and still incorporate a higher suspension though, all it takes is weighing the vehicle differently (I’m sure that’s a lot more difficult than it sounds though, coding that and taking into account the various gravities of the different planets and such, but still I’m sure it’s not impossible). The Devs are also programming for two very different control platforms, Xbox/gamepad, and PC/kbm (some do use a gamepads with PC, but by bad large it’s kbm I believe). These things take time. It’s obvious vehicles are an ongoing work in progress. As much as everyone hates to hear it, we all must be patient. I assume the first person (who was agreeing) was doing so to the concept of printing a seat to all small rovers (perhaps to all rovers, idk). That would be a huge mistake. I’m not sure why they don’t see that, but it would be. Ah, I wasn't talking about the medium or large rovers. I'm talking about the small rover, aka "the buggy". In the Vlog 023, Spencer & Joe talk about it. What is very noticeable about it, is that it doesn't have connection points on the back or the front but it does have two slots on the sides and the battery indicator on the back. With only one tier 2 slot, there isn't much else you could put beside a seat if you're planning to use it. That's why I mention printing the seat directly onto the buggy. It's not like the section which holds the battery and two slots is removable or printable yet but perhaps in the future, we'll be allowed to have modular vehicle parts.